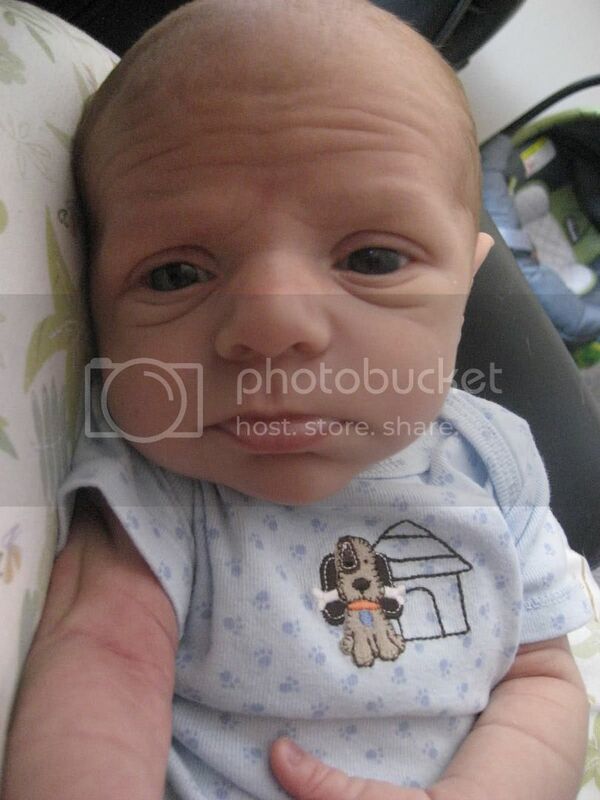 I don't find him attractive. Since when are they friends? 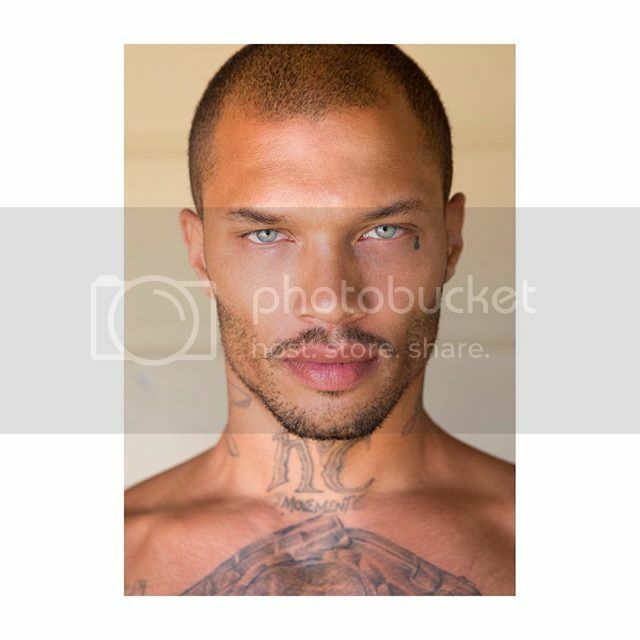 Jeremy Meeks — also known as the Hot Felon — posed with an unlikely pal in an August 17 Instagram picture. 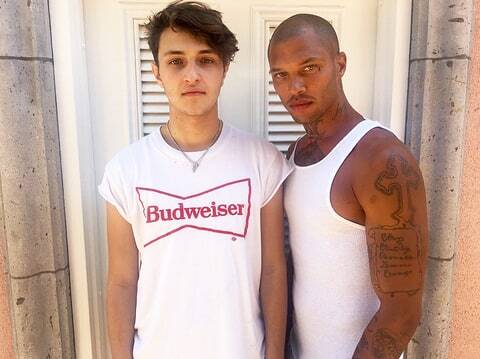 The former convict turned model teamed up with Anwar Hadid for a photo op that racked up more than 26,700 likes on Meeks’ page. Hadid, 17, wore a T-shirt with the Budweiser logo and styled his brown hair to the side, while Meeks kept it simple in a white ribbed tank. While there’s no word on how the meeting came about, the pair of male models have another unlikely factor in common: Anwar’s sister Gigi Hadid. Meeks’ manager, Jim Jordan(who posed with his client and Anwar in a separate August 18 Instagram post), claims that he discovered the Vogue August 2016 cover girl once upon a time. “He’d spotted Hadid on the beach, he says, with a friend who knew her parents, and taken some pictures, but it didn’t work out,” The Cut reported in a June 2016 story. Meeks, who was released from prison on July 7, was arrested in June 2014 after arriving at the home of a documented gang member with marijuana, a 9 mm cartridge and an unregistered, loaded pistol in his car trunk. He was convicted of one count of being a felon in possession of a firearm. After the Stockton, California, police department posted his mugshot that month, his photo got the attention of admirers across the world (as well as over 101,000 likes and more than 12,700 shares to date). Hopefully Meeks, who’s signed with White Cross Management talent agency, can pick up a few pointers from his new friend. Hadid landed the June/July 2016 cover of Teen Vogue, where the magazine dubbed him and Cameron Dallas the “boys of summer.” And in June, he made his runway debut at theMoschino Resort show held in Los Angeles. He's out? Wasn't he set to spend a good amount of time inside? Geeeeez....I am so twisted. Why did I automatically think that pic looks like he's holding a shank to some "fresh meats" back . I think he's on house arrest. He can only go so far as his driveway.